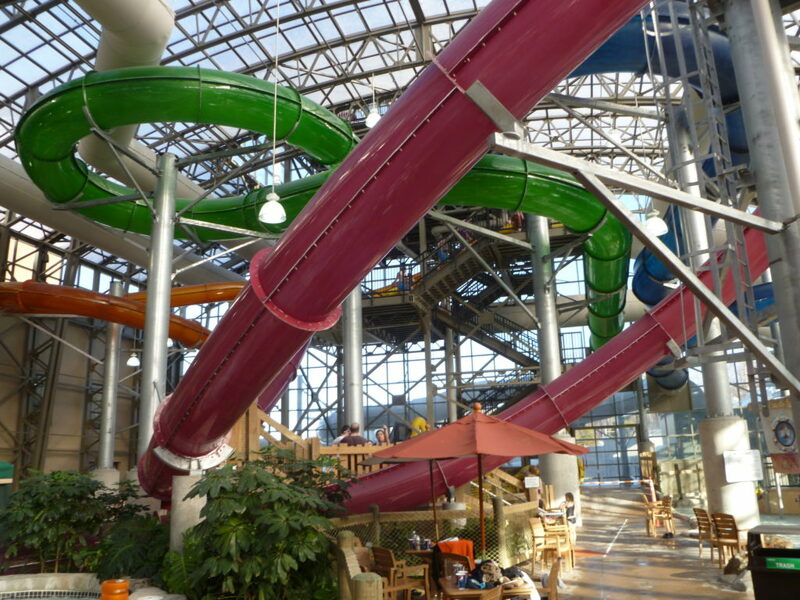 David Sangree weighed in on Great Wolf Lodge’s newest indoor waterpark resort in Garden Grove, California in a Voice of OC article. The $250 million resort includes a 603-room hotel and a 105,000-square foot indoor waterpark. Congratulations to our client, Great Wolf Resorts, on another great achievement!